Kavana's Moadon Yeladim program has reached capacity for the '18-'19 School Year. Please email us to be added to the waitlist. Moadon Yeladim (Kids Club) is Kavana's afterschool program for kids in grades K-5. This is a once-a-week "fun educational" after-school program. Our aim is to provide significant exposure to Hebrew and Judaics and give elementary school children a deeper sense of Jewish community and identity. Moadon Yeladim is not only an informal, summer-camp-like environment; nor is it exclusively an "academic" after-school program. This unique program blends learning and community building in a "Kids' Club" format, where children engage in content designed specifically to help foster a sense of belonging and build Jewish identity. The afternoon is structured to allow children the opportunity to play together, eat a snack together (provided by Kavana), and learn through games, stories, the arts, and discussion. Program Logistics: Moadon Yeladim will start the week of October 8th. You will have the option to register your child either for the Monday group or the Wednesday group. The Monday group will run from 4-6pm, with drop off starting at 3:30pm, and the Wednesday group will run from 2-4pm, with drop off starting at 1:30pm. This program is held in the Queen Anne neighborhood. There are two primary curricular threads: Hebrew and Judaics. Hebrew Literacy: Children will be exposed to reading, writing, speaking, and listening in Hebrew. 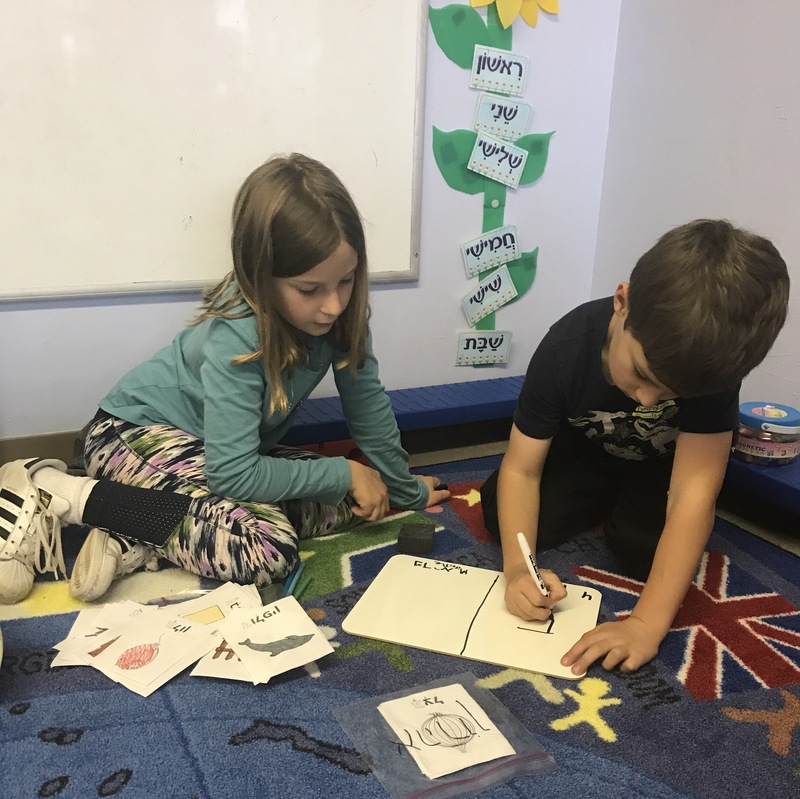 While the sophistication of content will vary with the child's age and experience with the language, all students will engage in Hebrew activities on each day of the program. Jewish Figures: Children will engage in multi-week units around different Jewish figures throughout time. Within each unit, children will hear stories about the figure, discuss values and traditions associated with those stories, be taught history and songs, and reflect on how all of this contributes to our Jewish identity and practice today. 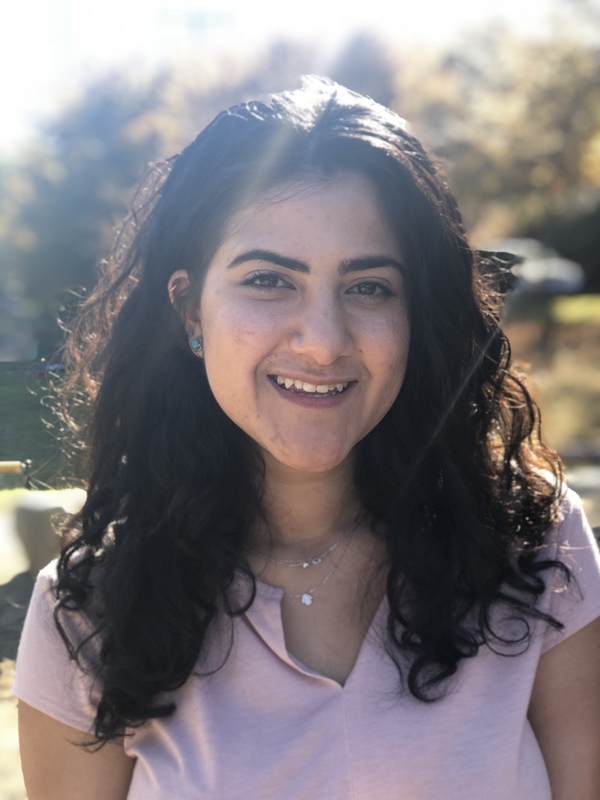 Danielle is excited to continue working with the students of Kavana's Moadon Yeladim and Gan programs this year -- based on her teaching in both programs, there are many Kavana kids who have known Danielle for the majority of their lives!. A Seattle native, Danielle is fluent in Hebrew and enjoys working with children in these small group settings. 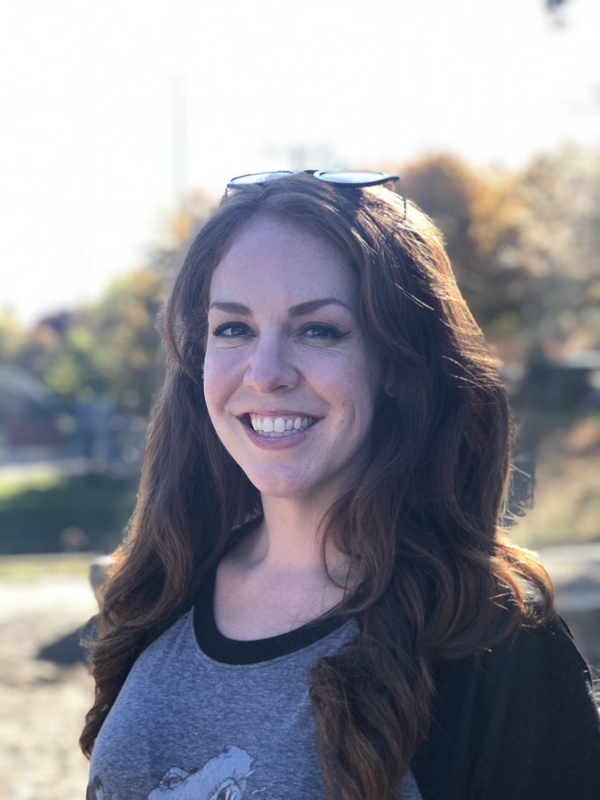 Roxanna joined Kavana's teaching team in the fall of 2017. She grew up in Seward Park and has the illustrious distinction of having been named the Counselor of the Year at Sephardic Adventure Camp. She brings her curiosity, playful energy, love of kids and flair for drama to the Moadon community! Brit is a long-time member of Kavana's teaching staff, having worked in the Gan, Sippurim v'Otiyot, and Moadon Yeladim programs over the past eight years. She grew up in California, and is Kavana's artist-in-residnce (so if you see beautiful bulletin board art or puppet show sets around here, we probably have Brit to thank!). 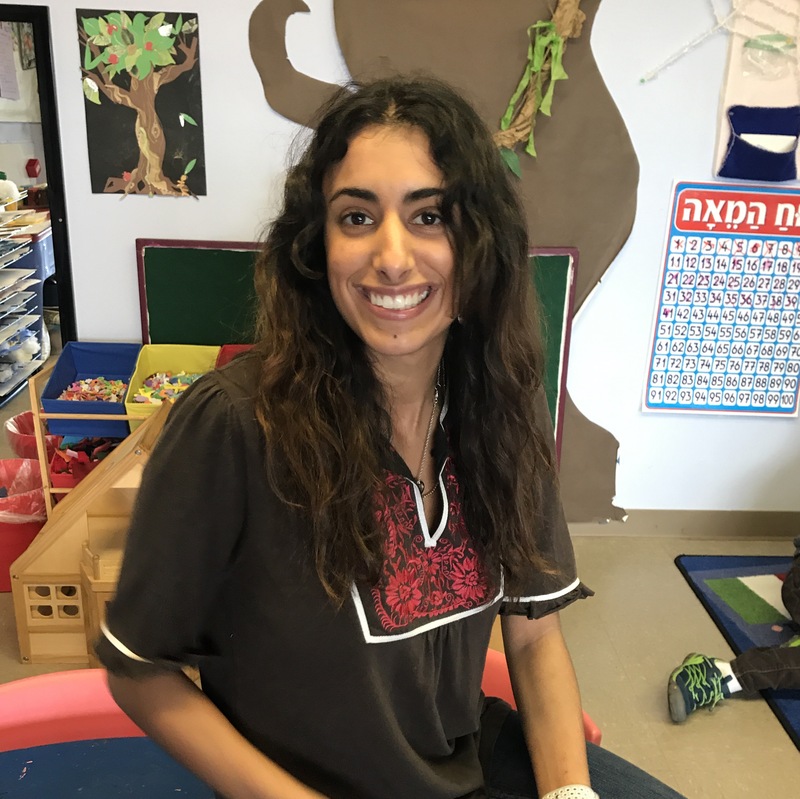 Brit brings an awesome skill-set to our Gan and Moadon teams: a love of kids of all ages, fluent Hebrew language skills, a deep interest in ancient history, religion and cultures, and lots of positive energy and smiles. We're thrilled to have her back from her recent world travels! 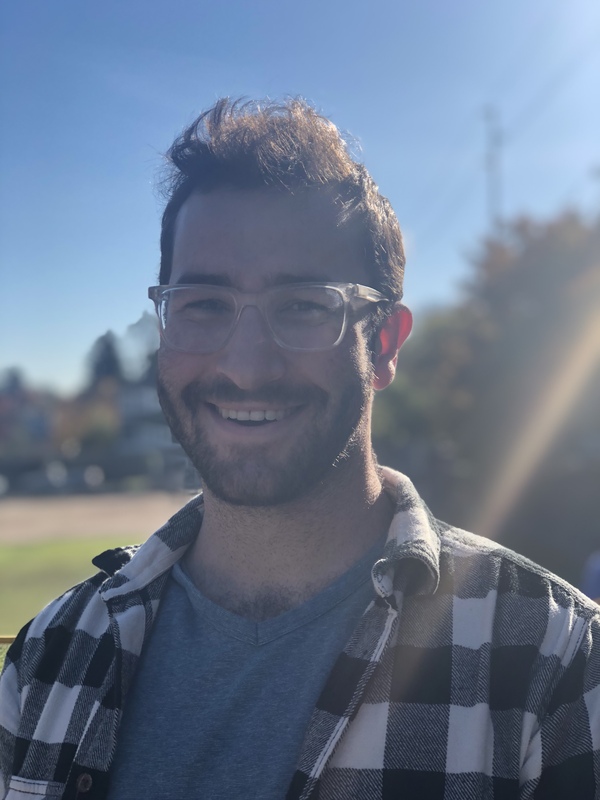 Akiva moved to Seattle this summer and is super excited to meet everyone at Moadon Yeladim and the whole Kavana community! A native of Boston, he loves to talk about the Red Sox and autumn foliage. 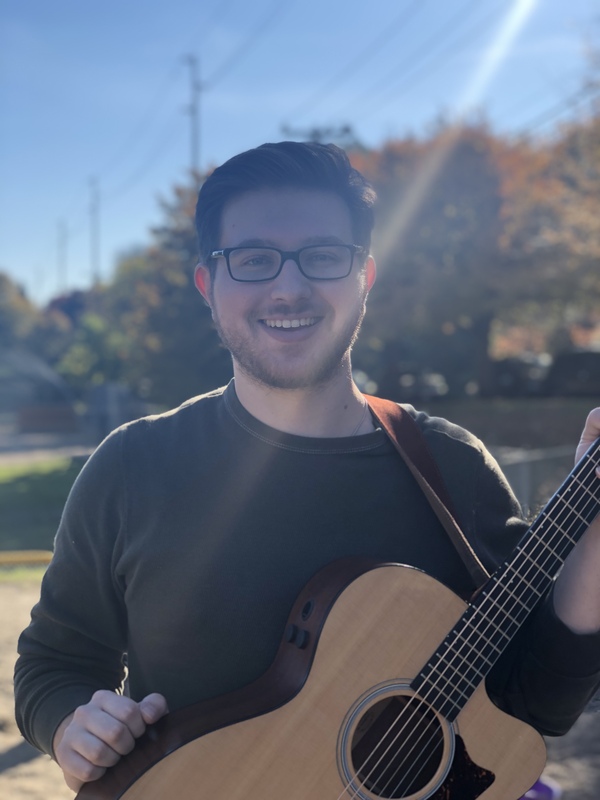 He has also spent time living in Israel, Australia, and Washington DC and loves to learn and teach about Judaism at every opportunity. Olga is a senior at the University of Washington studying International Studies, with minors in Human Rights and Political Science. Having been born in Jerusalem, her Russian-Israeli heritage has always been a guiding influence in her life. In 2017, Olgahad the opportunity to return to Israel to study Hebrew language and culture at Tel Aviv University and since then, she's enjoyed expanding her Hebrew knowledge through teaching others. She was able to start a Hebrew conversational club at the UW and have spent this year teaching in various locations. Olga loves working with children to expand their Jewish cultural education and is so excited to join the Kavana community!